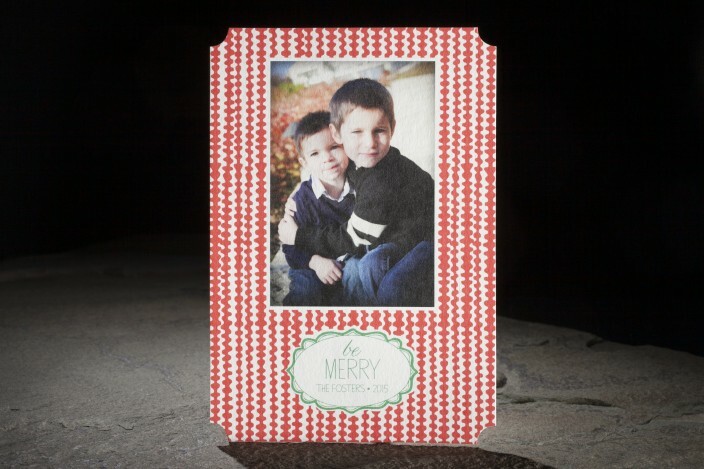 design highlights: digitally printed holiday photo card. 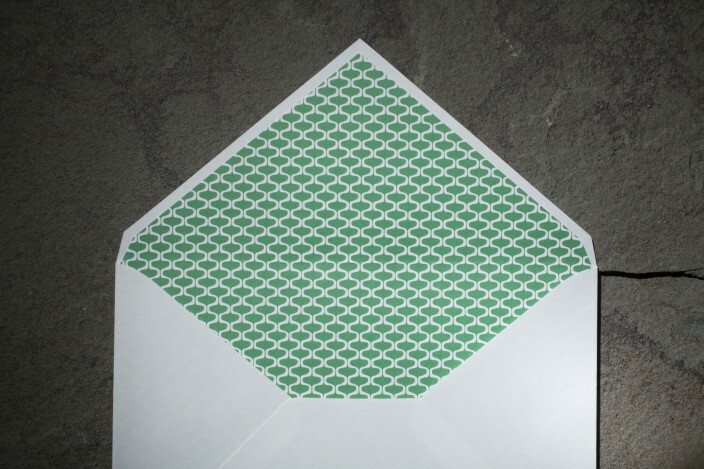 belmont die cut. whimsical christmas cheer. envelope liner pictured: finn.